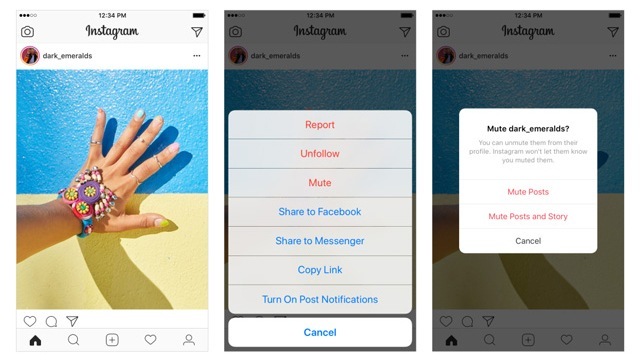 While Instagram already allows its users to mute stories, being able to "unsee" someone's posts without unfollowing hasn't been made possible until recently. 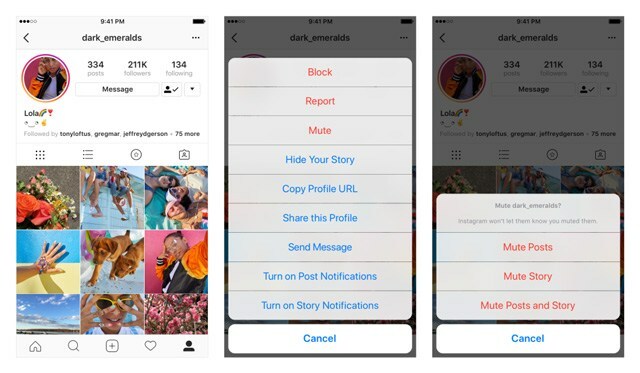 Fortunately, this new feature will finally allow you to curate which friends you want to keep seeing—or, more specifically, stop seeing—on your feed. The app also won't notify whoever you choose to mute, so feelings won't be hurt and real-life relationships won't be affected. 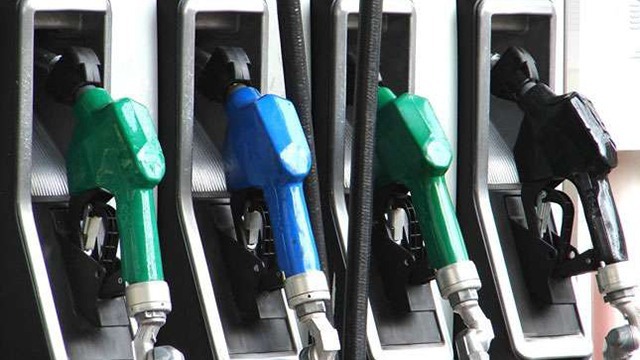 Are We Going to Get Lower Gas Prices Soon?